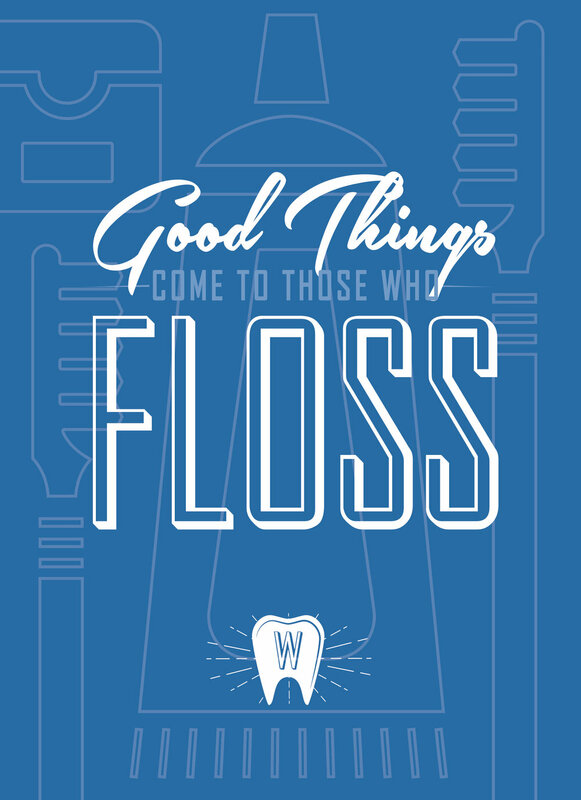 Good things come to those who floss. 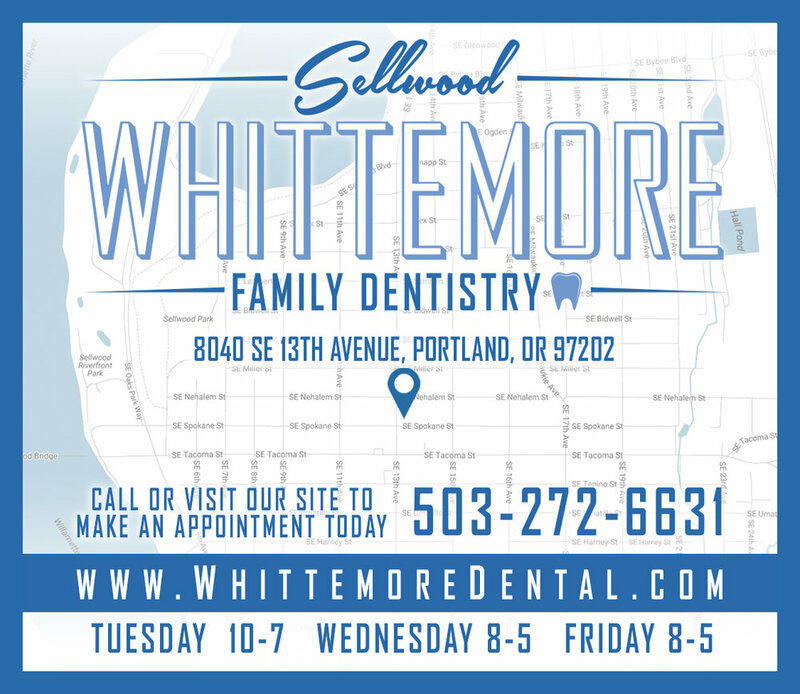 Let your dentist be your guide. Keep calm and carry dental floss. All we are saying is give teeth a chance. Visit the dentist. It’s good clean fun. That smile looks good on you. 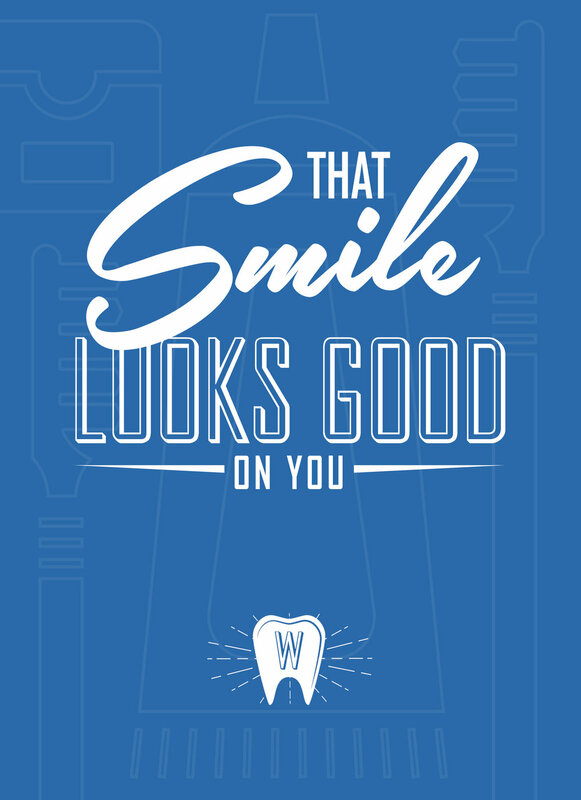 Take care of your teeth and they will take care of you. 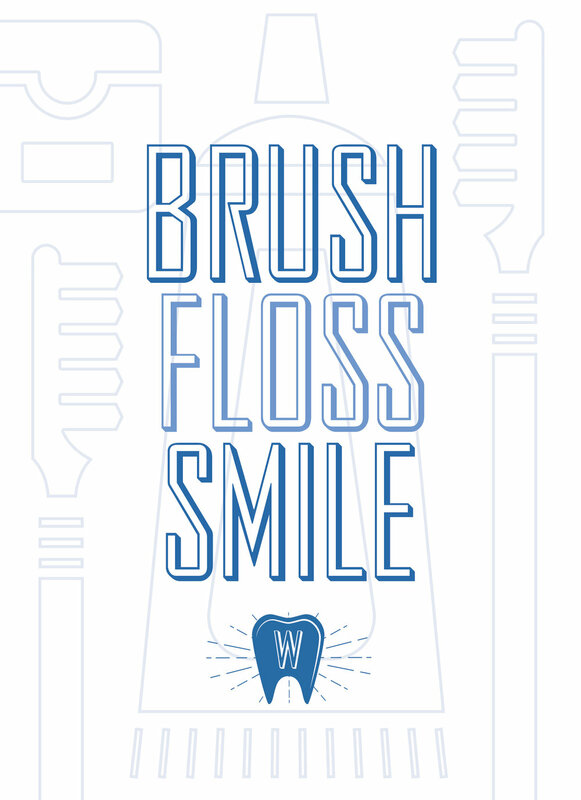 Live well, laugh often, floss much. Lying through your teeth does not count as flossing. 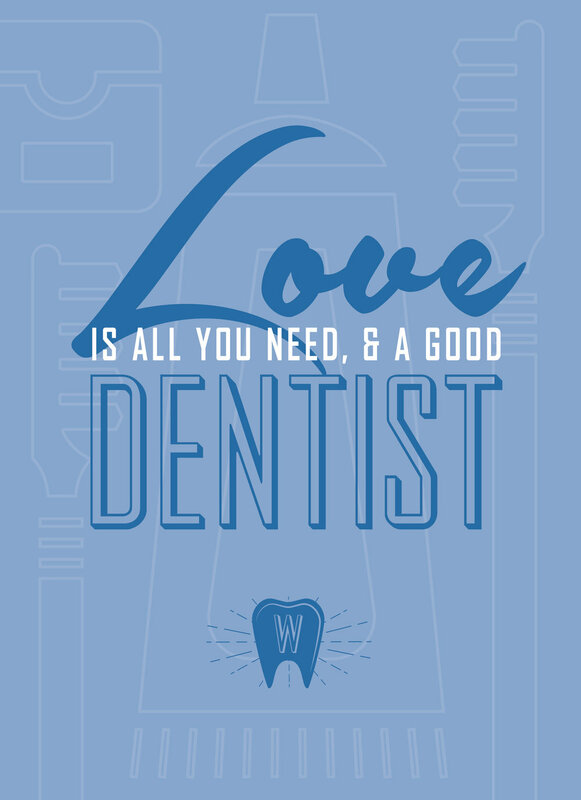 Love is all you need… and a good dentist. 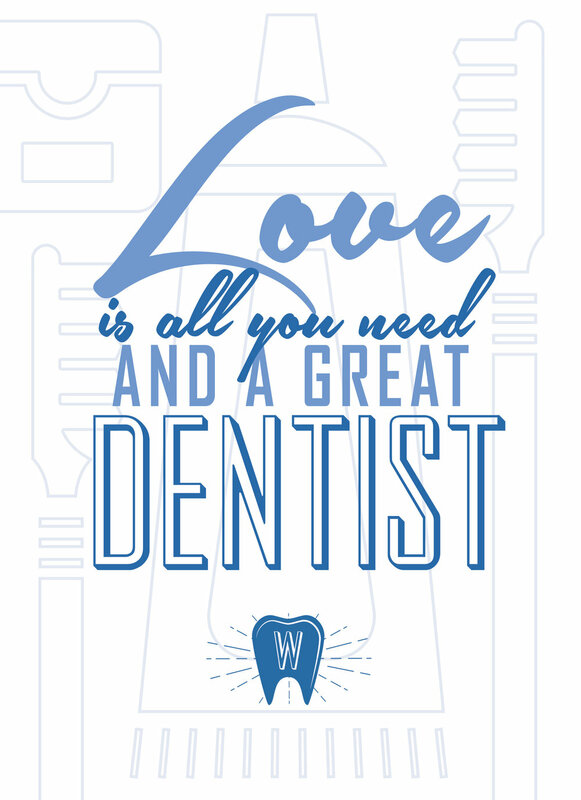 Don’t choose favorites, every tooth deserves to be flossed. 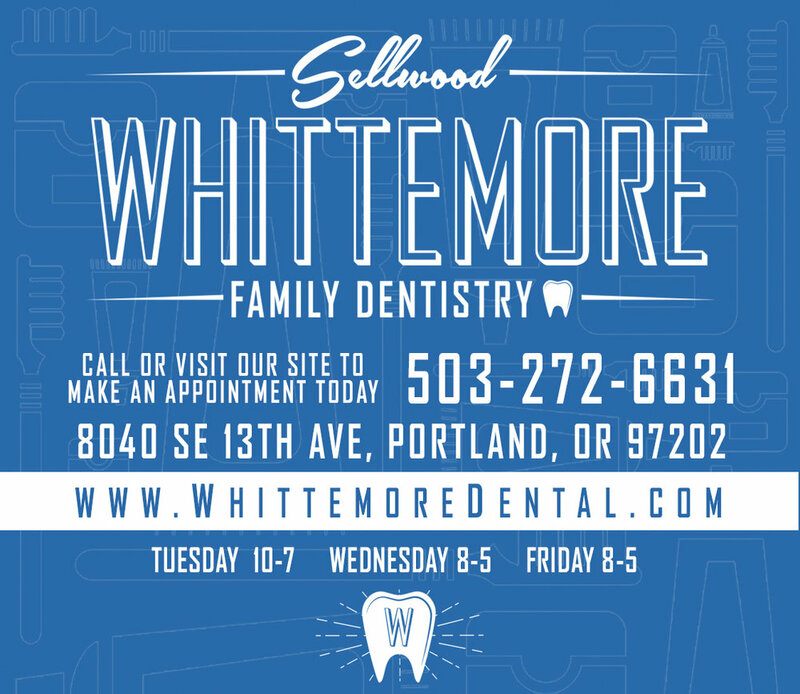 Be true to your teeth or they will be false to you.